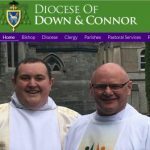 Bishop Treanor has written a pastoral letter on priesthood and vocational discernment. In it, he invites us to pray for an increase in vocations to priesthood and religious life. He encourages us to contribute to a culture which supports young people to listen, discern and live God’s call in their lives. Copies of the letter will be distributed at the Easter Vigil and Easter Sunday Masses. Please take one and reflect on its themes with your loved ones. For further information on vocations to priesthood, please visit the above website or speak directly with Fr. McGuckien. Adoration is suspended until Friday 3rd May. What’s on in the Parish Centre! Did you complete the parish survey in 2017? 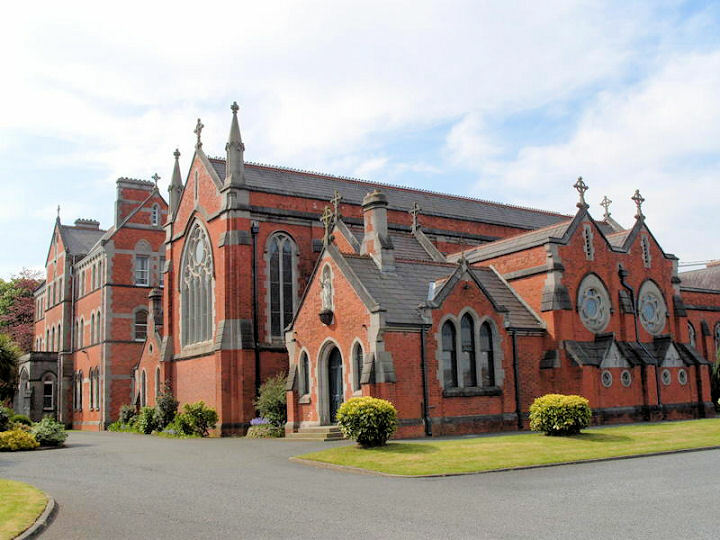 To read all responses to the parish survey, click on Parish survey.